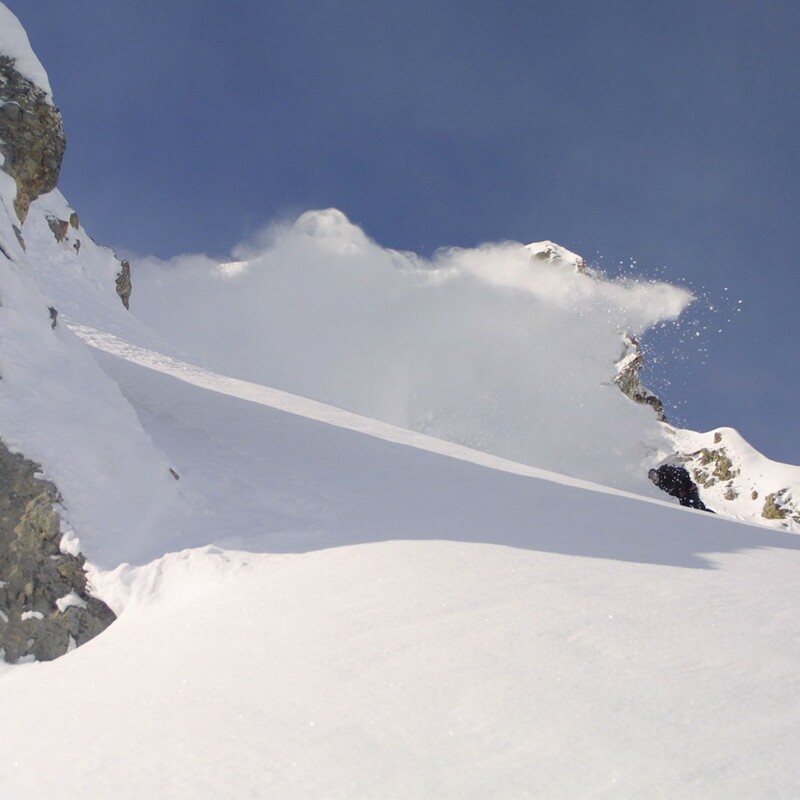 Sainte Foy is considered by off-piste enthusiasts as Eden, the hidden paradise of powder, but shush it’s a secret ! The 4 chairlifts of the ski resort allow skiers and snowboarders to easily access many itineraries away from crowds of free riders. The atmosphere in this little corner guarantees exceptional days for all adventurers. Those who have already some experience, will discover le Col du Granier, an extraordinary route down to le Crôt and la Mazure hamlets and when conditions permit to the village of Saint Foy Chef Lieu, 1500 m. lower ! Our guides are all fully qualified, highly experienced professionals; they intimately know every itineraries in Sainte Foy Tarentaise. We provide every person in our group with the latest model of avalanche transceivers, shovels and probes. At the start of every day the instructor will brief the group on the use of the safety equipment. 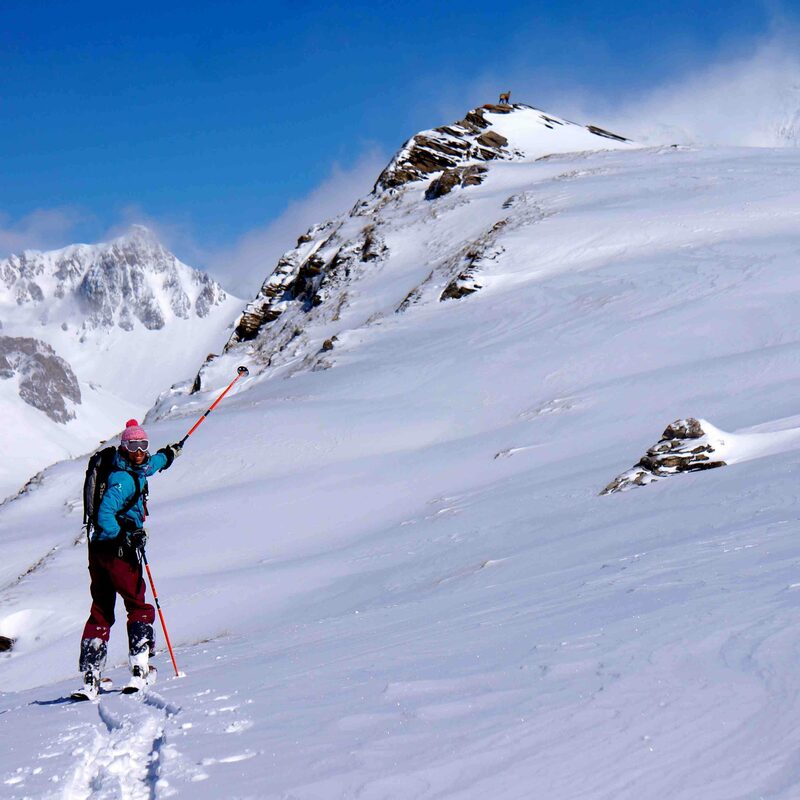 INITIATION : You will discover suitable itinearies for introduction to off-piste skiing, learning about balance in powder snow and, if necessary, reinforcing piste technique. Each introduction session starts with a briefing about safety equipment use. 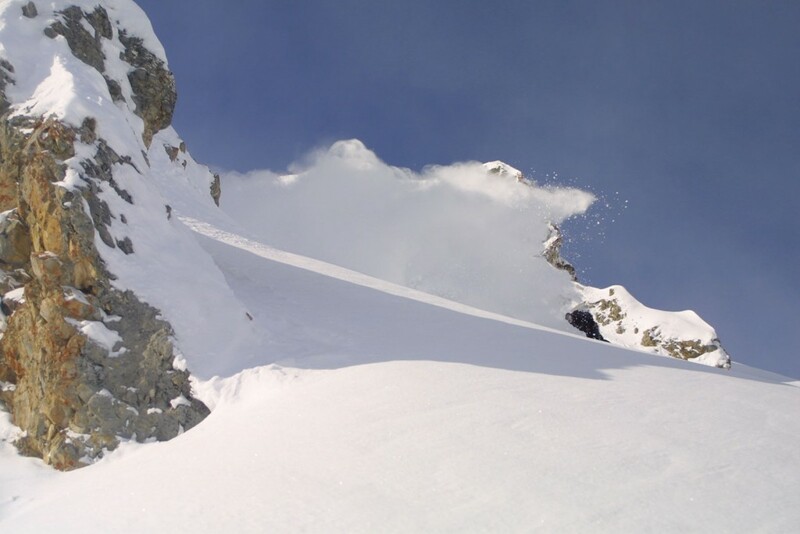 EXPERT : Your guide will choose the best off-piste routes in the resort according to the quality and the stability of the snow. Every session will start with a safety briefing! IMPORTANT : In order to make the most of your off-piste session, we recommend that your skis have a waist width of at least 100mm! If you have hired your skis for the week, go to the hire shop the evening before to change your skis. Fix your meeting place straight away with Misha so that your guide can meet up with you where it suits you best… they can also drop you off at the end of the session at a location of your choice. 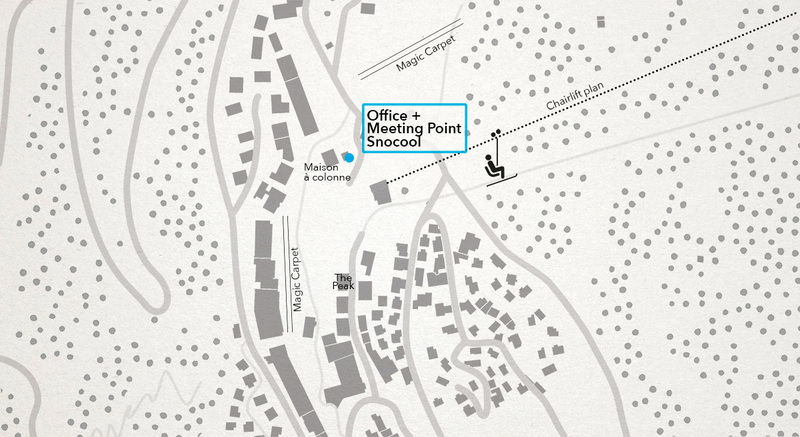 Alternatively, your guide can meet you at the Snocool offices right next to the restaurant ‘La maison à colonne’. Click on the map to see exactly where we are. In 1998, we have decided to create our own ski school. 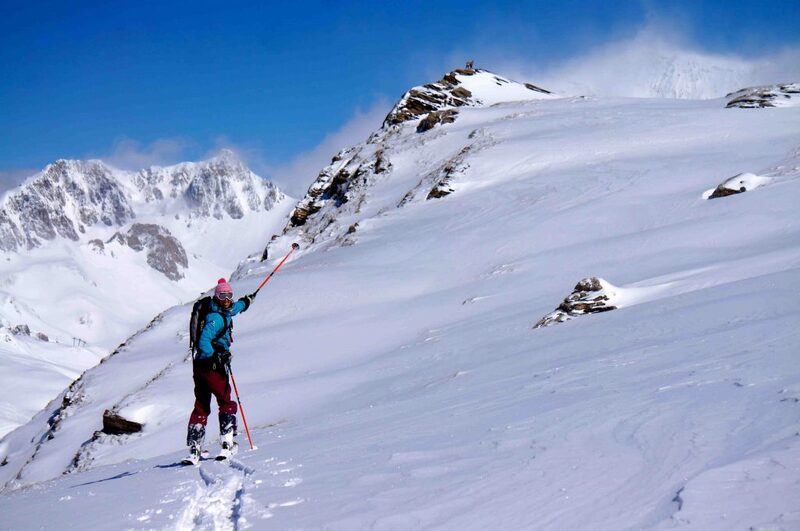 In our opinion a ski school has to be on a human scale. It is a guarantee of quality. Our team is made up of meticulously selected professional instructor that match our values. Snocool instructors convey their passion with pleasure. Our customers appreciate our small ski groups and our personalized approach. For us the most important will always be to make your vacation a success.